Thanks for watching… Wasn’t that fun! Be sure to like this video and subscribe to my YouTube channel. You can also fine me on Facebook, Pinterest, Twitter, and Instagram. 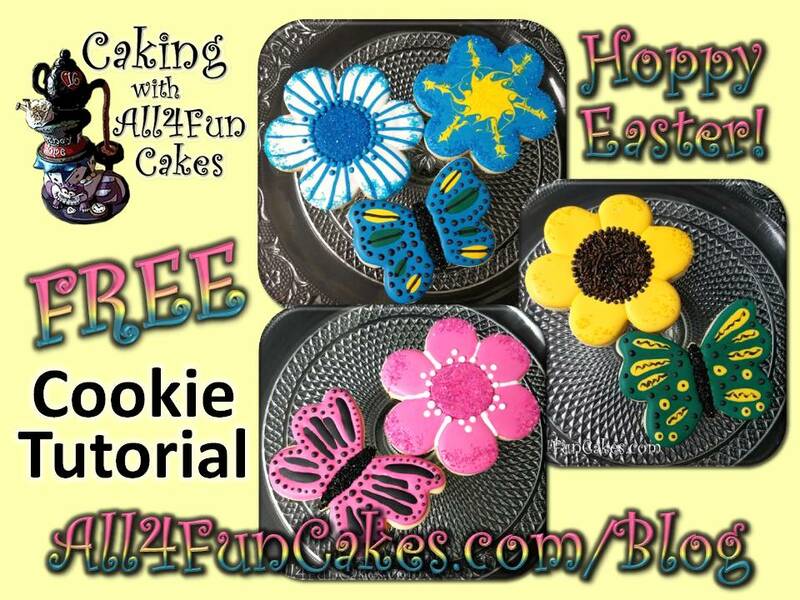 Want to make Cute Baby Chicks and Easter Eggs? 🐤🥚 —–>>>>> Click HERE! How about Sweet Butterflies and Flowers? 🦋🌺 —–>>>>> Please accept my apologies… This tutorial is not available at this time. 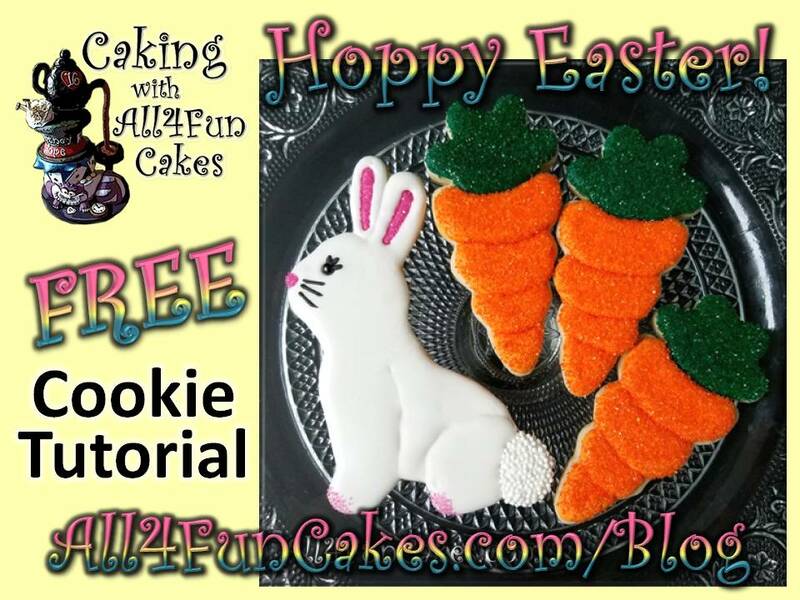 Now YOU can make them for Easter! SUBSCRIBE TODAY and join me for loads of fun!